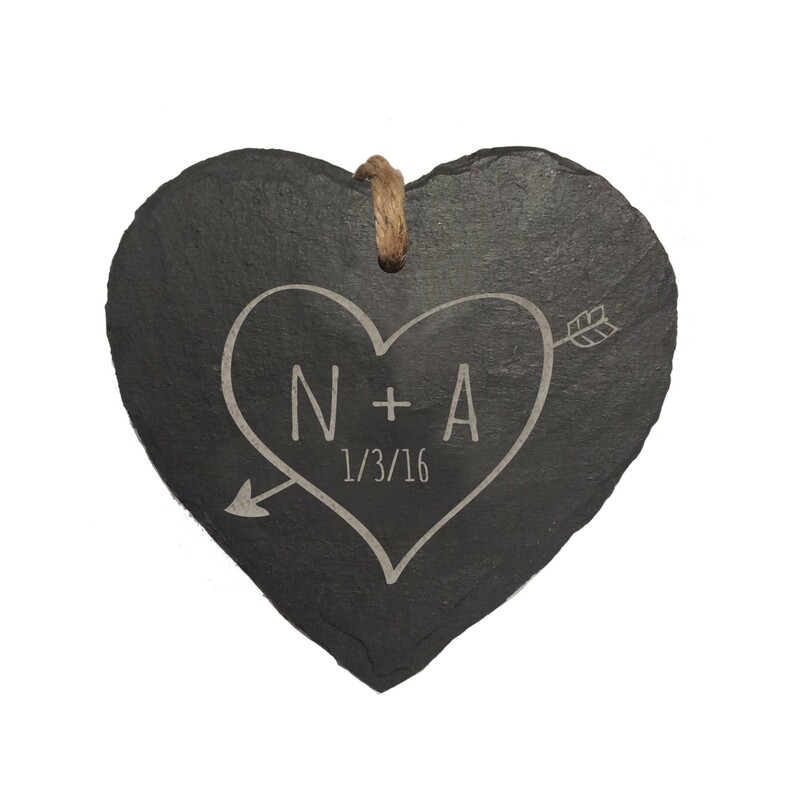 Show someone just how much you love them with this beautiful Personalised Slate Hanging Heart. With a chic design engraved into the slate of this stylish hanging heart, this gift will take pride of place in any home. 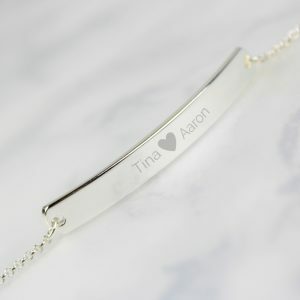 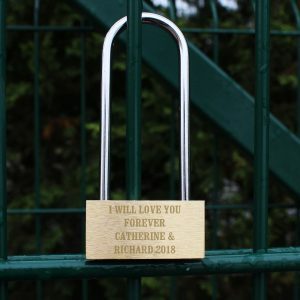 Personalise with either their initials and D.O.B or the special couples initials and anniversary. 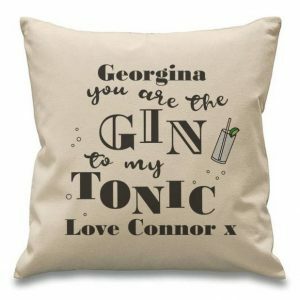 Please note: the '+' is not fixed text and must be entered if required.